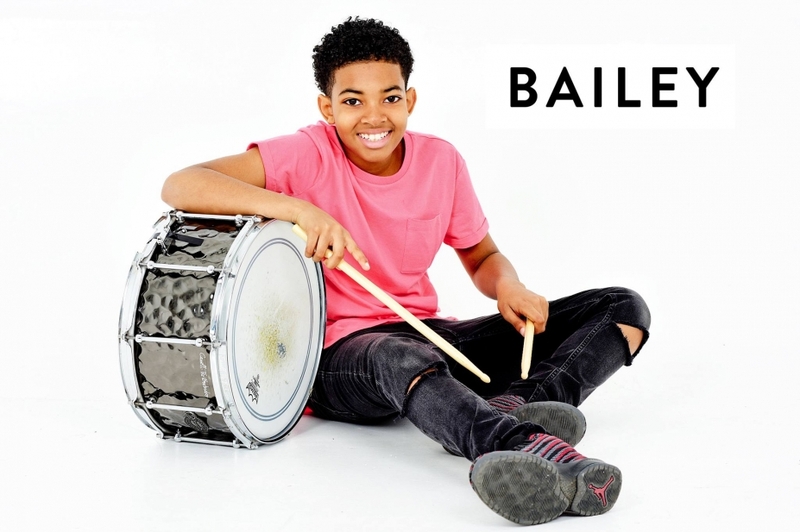 Premier is extremely proud to welcome Bailey Cassell - the youngest drummer to joins its artist family. 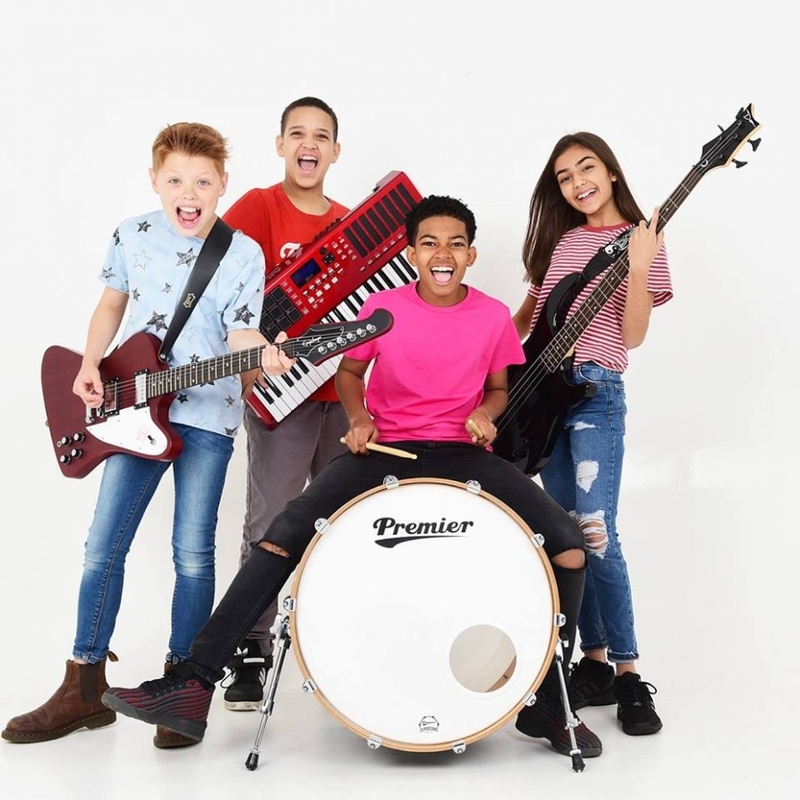 Bailey is part of the cast of young musicians in Andrew Lloyd Webber's new West End musical 'School of Rock'. Already receiving rave reviews at the New London Theatre, Bailey is one of three teams of drummers to play the part of Freddie over the next six months. 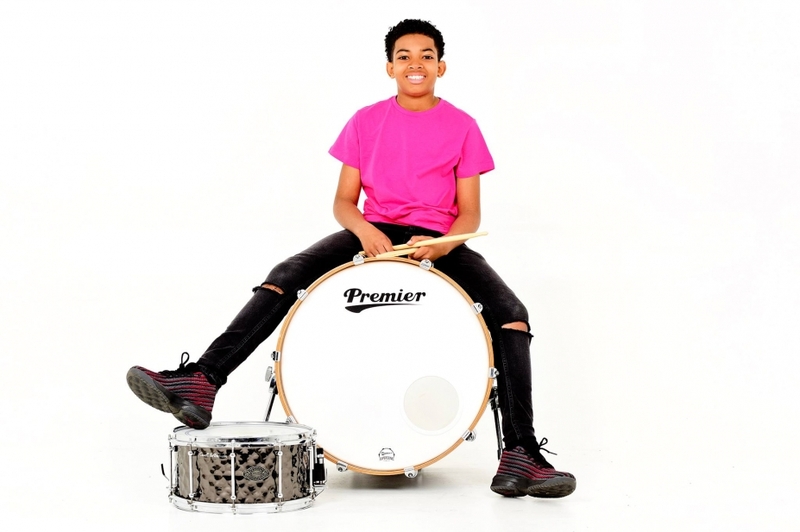 Premier provided Bailey with a 4-piece Genista drum kit to prepare for auditions following a nationwide search for the drummer role within the musical. "I'm so proud and filled with joy to be able to join the Premier family" said Bailey. "I love playing Premier drums because the toms and bass sound big and chunky but the snare sounds tight."